This book presents daily octave exercises for the advanced cellist. Once the general study of octaves has been completed, it is essential that octaves are played every day to keep in shape. 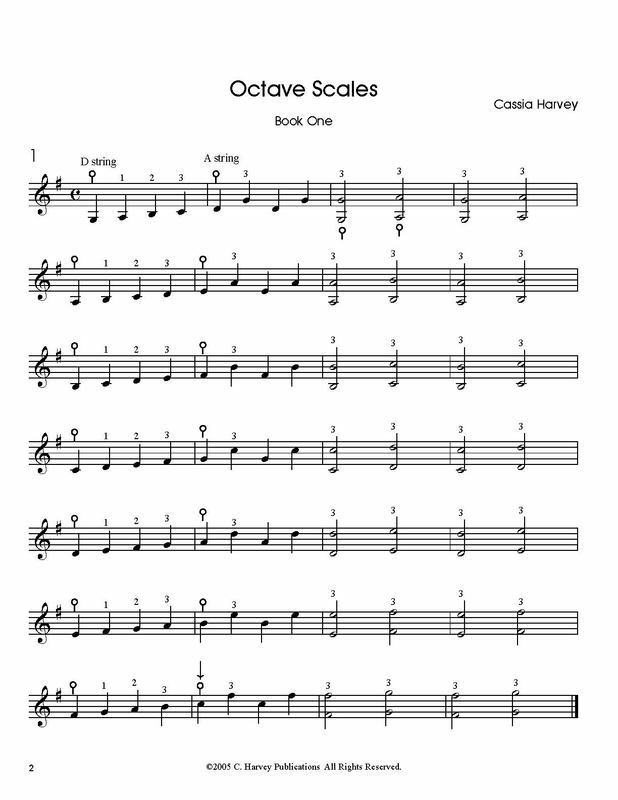 The Octave Scales series contains original octave studies that are based on the traditional scale, with variations that are relevant to the complexities of the cello repertoire.